Collection of 10 Awesome Mobile Menu plugins and tutorials. Due to high usage of smartphones, creating mobile apps, mobile site or responsive site has become a must have thing which helps to expand the customer base. Create mobile specific site or responsive site is a challenging things due to presence of different mobile OS, different screen size phones with different resolution, different software and hardware. As limited space is available on mobile device for displaying website, so creating menu is challenging. But not to worry. 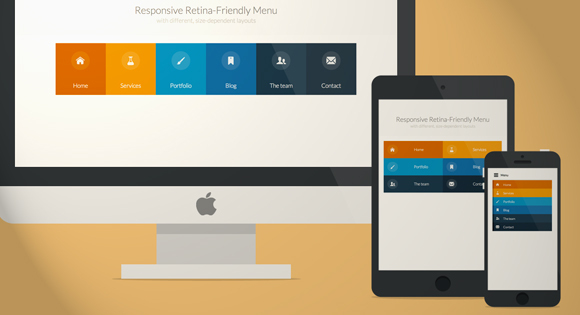 Today we have complied list of 10 awesome, free and ready to use jQuery plugins and tutorials for creating mobile menus. 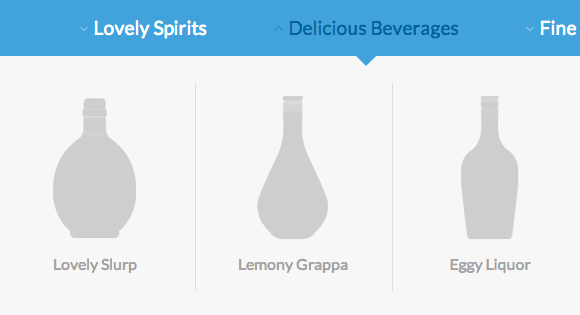 Enjoy..
Tutorial for creating responsive and touch-friendly dropdown navigation. The technique consists of 3 main parts which are Simple drop-down navigation based on HTML and CSS, Responsiveness implementation using media queries and Adoption for touch screen devices with the help of a super tiny jQuery plugin. The menu automatically changes to one of three different layouts depending on the browser window size: a “desktop” inline version, a two columns tablet-optimized version and a mobile version with a menu link to display and hide the navigation for smaller screens. To make the menu fully retina-ready, use an icon font so that the icons of the menu won’t get pixelized on resize. slimMenu is a lightweight jQuery plugin, which is made to create responsive and multi-level navigation menus on the fly.With slimMenu, you’ll no longer struggle with media queries to create responsive menus, or any other heavy plugins to create multi-level nested menus. It is 100% mobile responsive.